China has a population of 1,336,718,015 as of mid-2011, one fifth of the world's total. 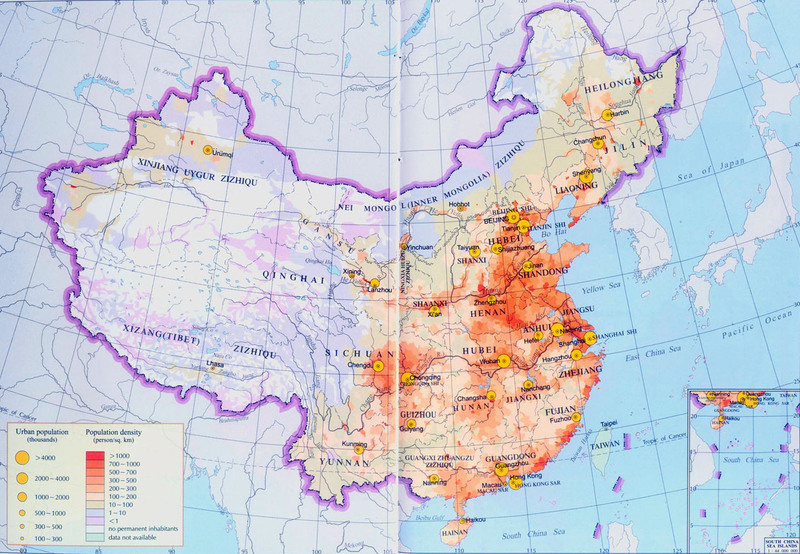 With more than 1.3 billion people , China is the world's most populous country. As recently as 1950, China's population was a mere 563 million. The population grew dramatically through the following decades to one billion in the early 1980s. The south, east, and coastal areas are the most dense areas.